The Lingua File from TLF Translation: Sexism In Languages: Do We Need Genders? So several languages have "genders" and if like myself you're a native English speaker and had to study French or Spanish in school (there are others, but I didn't study them in school) you are familiar with genders. Masculine and feminine nouns? Do they have any purpose? Since most readers will happily use "the" and "a" without even thinking about having alternatives the idea of apparently arbitrary variants will seem like a pretty dumb idea. Of course "masculine" and "feminine" don't mean that nouns have any masculine or feminine qualities (normally with the exception of "man" and "woman"). For some reason we have to remember which one is which and it can be pretty annoying. 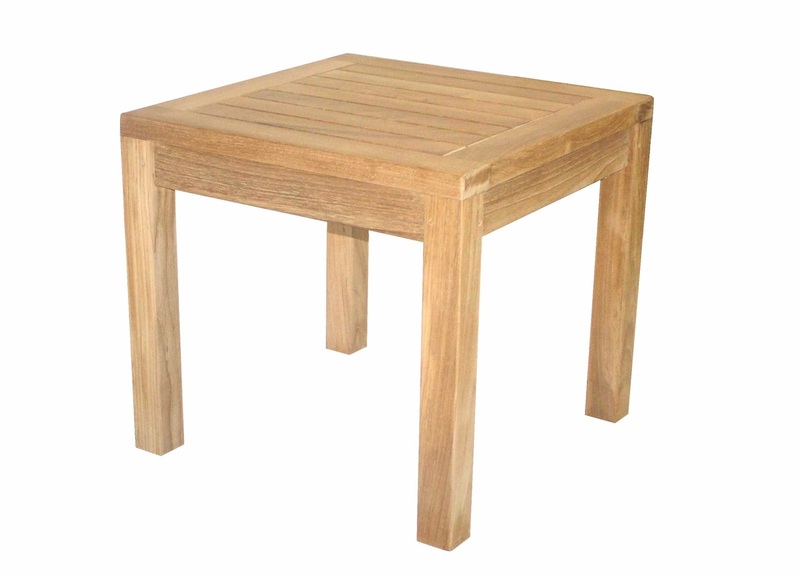 "Le" or "la" table. Who cares? Can I put my drink on it? It can be infuriating learning a language with genders and embarrassing when you make mistakes. Before you claim that Spanish or French is "the hardest language to learn", think about the poor folk that have to endure all the grammatical "exceptions" in English that have made it a complete nightmare for students. Perhaps those who speak languages that use gender will think this is all fairly pointless. Those who grew up speaking English have no idea why adjectives should "agree" and why there should be two (in some cases three) variants for every noun. In French, Spanish, Italian and Portuguese "problem" is masculine... I feel most women would agree.